Many people are apt to say that they are lactose intolerant immediately after consuming dairy products causing gastrointestinal disturbances, but let’s clarify when and how this process works in some people. First, it’s important to note that lactose intolerance is not an allergy to dairy. Those who are actually lactose intolerant have decreased levels of lactase, the enzyme responsible for breaking down lactose, a sugar found in milk and dairy products. (In general, medical terms ending in –ase are enzymes and break things down). 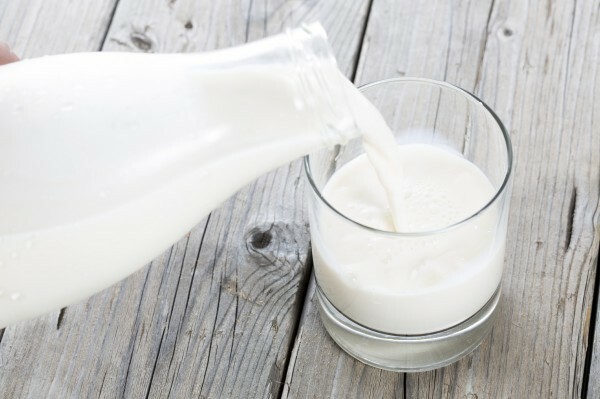 If someone who is lactose intolerant drinks a glass of milk, they will experience bloating, cramping and gas between 30 minutes and two hours after ingestion. What’s also important to remember is that those who are lactose intolerant due to a genetic cause, especially Asians and African Americans, likely experience the symptoms during childhood. It is uncommon to develop lactose intolerance later in life as an adult. An adult who develops symptoms that seem to be caused by dairy products should consult their doctor because something else (like an allergy) may be developing.